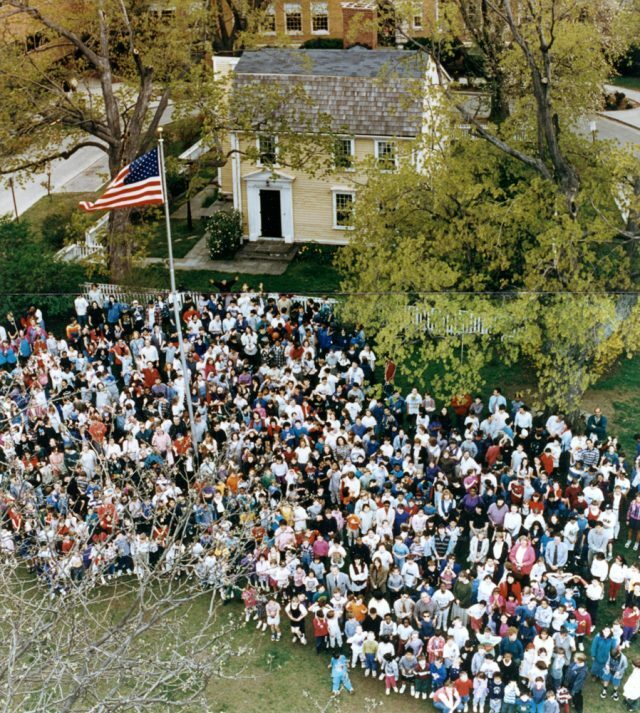 The Edward Devotion House is one of the oldest colonial structures in Brookline. Owned by the town and administered by the Brookline Historical Society, it is a fine example of mid-eighteenth century architecture. Edward Devotion (1621-1685) settled in Brookline around 1650. At that time, Brookline was a colonial farming community known as Muddy River. Devotion’s acreage along Harvard Street included apple orchards and pastureland for sheep and cattle. His son, Edward Devotion, Jr., left a bequest to the town for public schooling. Its legacy is the Devotion Elementary School, which today surrounds the house on three sides. Although the Devotion House dates from around 1740, recent research has identified within it a house frame that dates from around 1680. This older structure may have been erected by Edward Devotion, Sr. His grandson, Solomon Hill, probably built the circa 1740 structure after inheriting the Devotion estate. The house passed out of the Devotion family in 1762. It subsequently had a variety of owners and occupants. Among them were tavern keeper William Marshall, who may have used the apple orchards to supply cider to the famous Punch Bowl Tavern in Brookline Village, and financier Israel Thorndike and farmer George Babcock, who are remembered in the names of nearby streets. 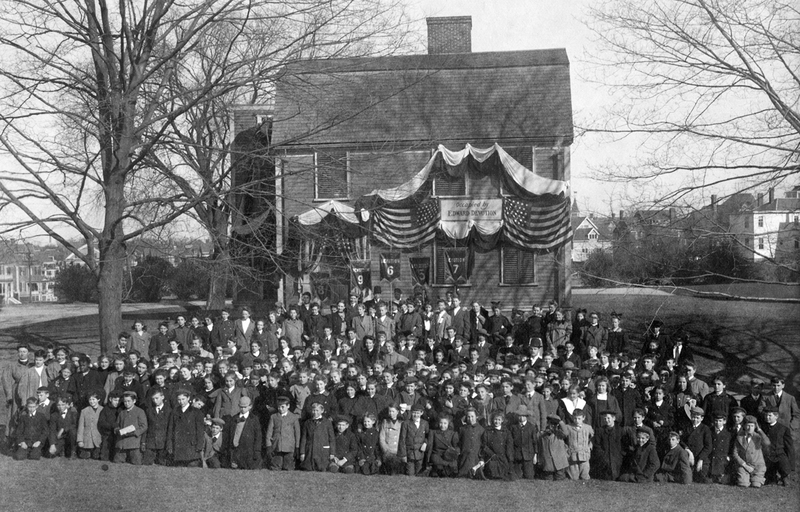 The Devotion House was purchased by the Town of Brookline in 1891. The Devotion House contains eighteenth- and nineteenth-century furnishings and Brookline-related artifacts. Some of the most significant objects are gifts of the Devotion family. Others are associated with early Brookline families, such as the Goddards. 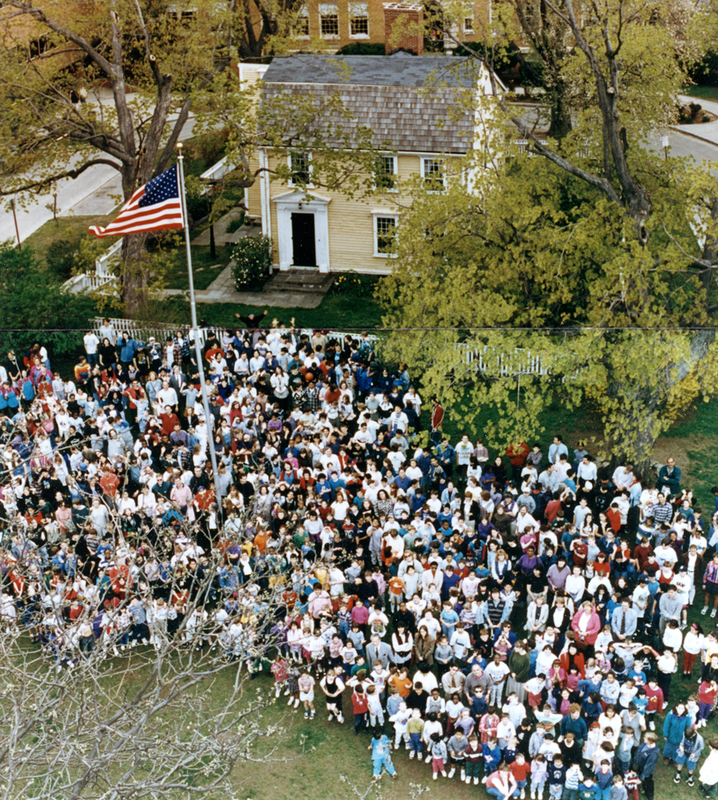 In addition to being a museum, the Devotion House serves as the headquarters of the Brookline Historical Society. The society is dedicated to the preservation and interpretation of Brookline history. It was founded in 1901 and began meeting in the Devotion House that same year.